I met Serena and Blake for the first time for their engagement session in Hong Kong, nine months before their wedding day. 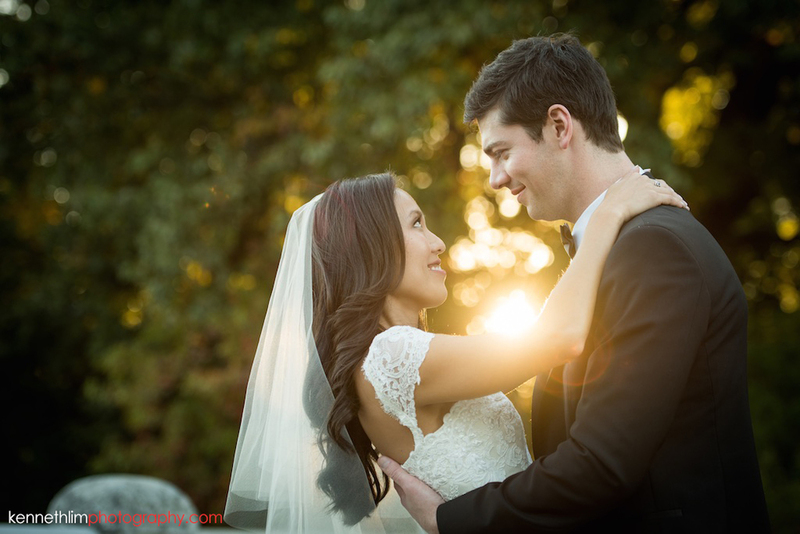 We had a great shoot and I was floored when they invited me to photograph their wedding in Atlanta, Georgia. It was my first time visiting ATL, and I was greeted at the airport by the busy bride-to-be herself. Her southern hospitality set the tone for the entire weekend - from the rehearsal dinner to the reception - it had the joy and jubilation of homecoming and the warmth and intimacy of a small family reunion. Its a vibe that hard to describe but its the type of stuff I miss living away from home.